116 immaculate guest rooms with hot breakfast every morning. Hotel is located near Bear Trace Trail at Harrison Bay and features high-speed internet, pool, and exercise room. Brand new Hotel with 20 minutes of Bear Trace Golf Course. 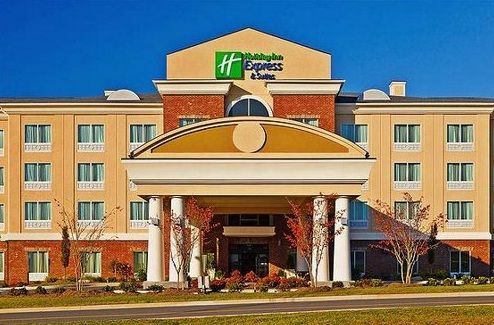 Holiday Inn's friendly environment offers a relaxing stay in their modern style hotel decor and excellent service. 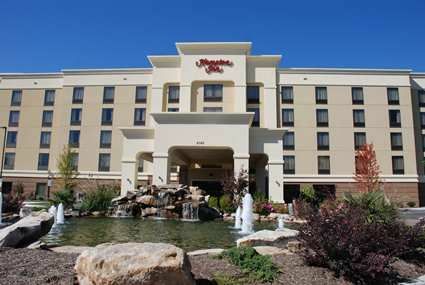 Holiday Inn serves complimentary hot breakfast every morning that is sure to get you ready for a great round of golf.